Ubisoft announced on their blog today that Child of Light will be coming to Playstation Vita on July 1. It will be available for $14.99. If you own a Vita and won’t have the chance to pick this game up for another platform, I highly recommend it. It is an RPG/platformer/puzzle game, and it is absolutely mesmerizing. The game takes place in the land of Lemuria, as a young girl named Aurura sets off to save the sun, the moon, and the stars. Foes and allies alike await you on this adventure, but I won’t say too much now. 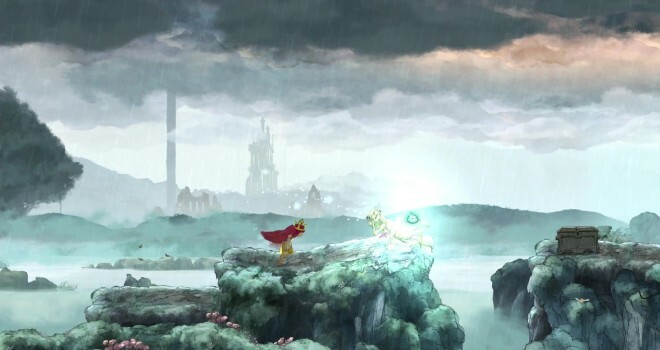 I’ll be posting a review for Child of Light this week. Keep checking up on GaminRealm for the review!